Located just ten minutes from Heathrow Airport, Heston Hyde Hotel offers unmatched access to the tourist attractions and things to do in Hounslow and Central London. 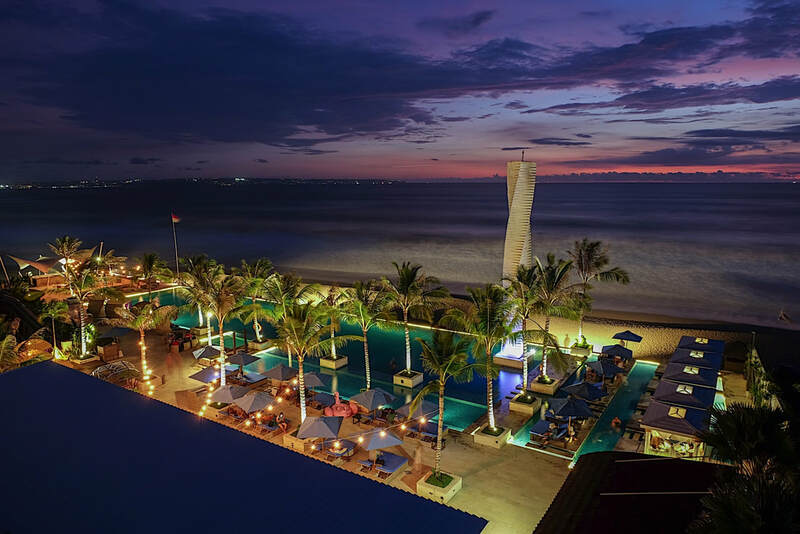 Below, you will find information about the most popular attractions near our hotel. For additional recommendations on what to do during your stay in Hounslow, our concierge is happy to make suggestions or assist with any tourism arrangements. Located near Heathrow Airport, the London Motor Museum features more than 160 exhibits. This includes classic models from the 1960s, 1970s and 1980s, Herbie the Volkswagen Beetle, one of six original Batmobiles used in the first Batman film and a Ford Gran Torino from the American television series Starsky and Hutch. 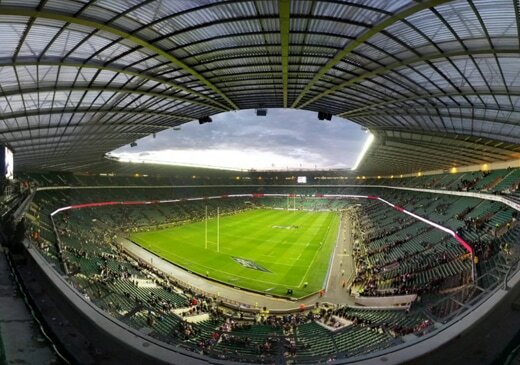 Known as “The Home of England Rugby,” this 82,000-seat stadium is the largest dedicated rugby union venue in the world. It hosts home test matches for the England national rugby union team along with matches for the Middlesex Sevens, selected Aviva Premiership fixtures, selected Anglo-Welsh Cup matches, the Varsity Match between the universities of Oxford and Cambridge and selected European Rugby Champions Cup matches. One of the premier thoroughbred horse racing courses in the United Kingdom, Royal Ascot hosts nine of Britain's 32 annual Group 1 horse races. 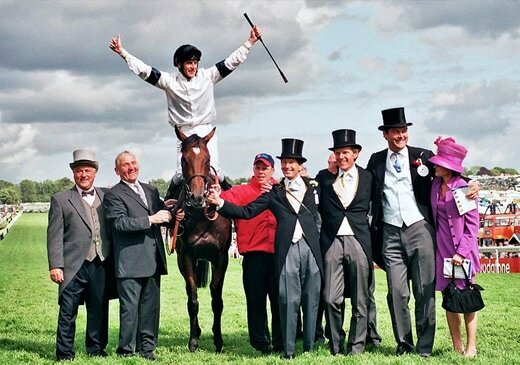 Ascot presents twenty-six days of racing from May to October, winter jump racing events and prestigious races like The Royal Meeting, The Gold Cup and the King George VI and Queen Elizabeth Stakes. One of London’s last great ducal residences, Syon Park has remained in the family of its current owners for more than four centuries. 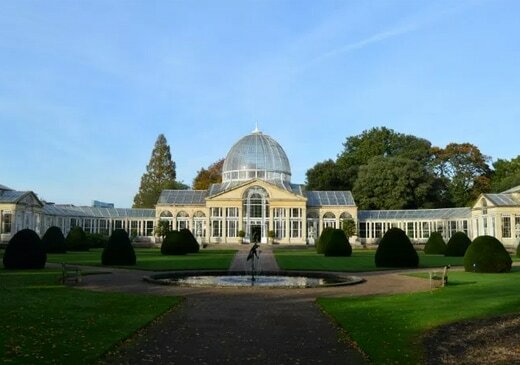 Stunning and historic, the house showcases a magnificent array of art and majestic classical interiors while the park and landscaped gardens feature a glasshouse conservatory, arboretum, and 100 acres of parkland. 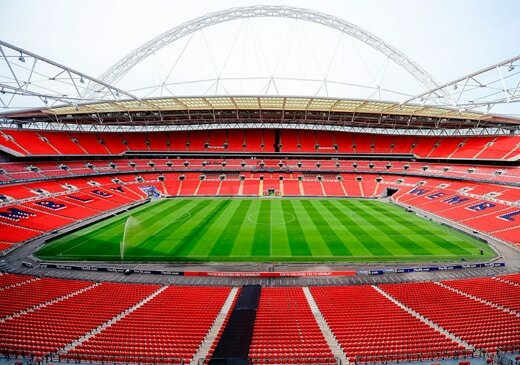 Among the world’s most famous stadiums, Wembley Stadium plays host to some of the biggest events in sports, music and entertainment. 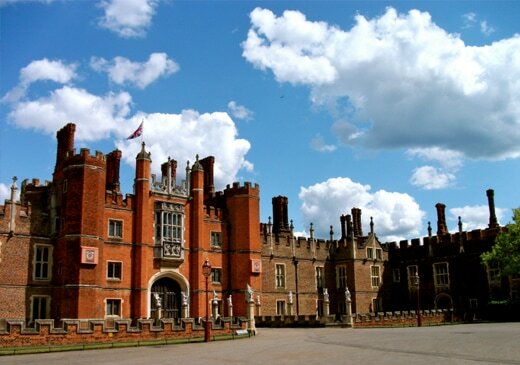 Explore Henry VIII's royal residence and view the Base Court, gaze in awe at the splendour of Henry's staterooms, sample culinary treats in the Tudor kitchens, wander through over 60 acres of captivating gardens, get spooked in the Haunted Gallery and become lost in the famous maze. 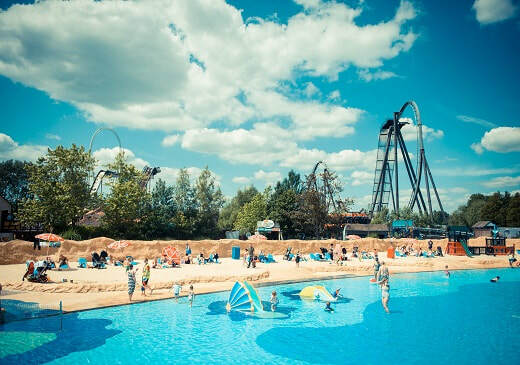 Teeming with pulse-pounding thrills, mind-boggling chills and gravity-defying spills, this high-octane theme park features some of the world’s highest and fastest rollercoasters that are sure to amaze adrenaline junkies of all ages. 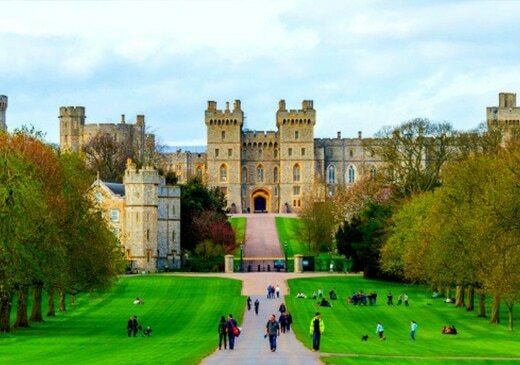 The oldest and largest occupied castle in the world, this working structure has served as the royal home and fortress for over nine centuries. Explore the splendid State Apartments, decorated with some of the finest works of art in the Royal Collection, as well as Queen Mary's Doll's House and St. George's Chapel. 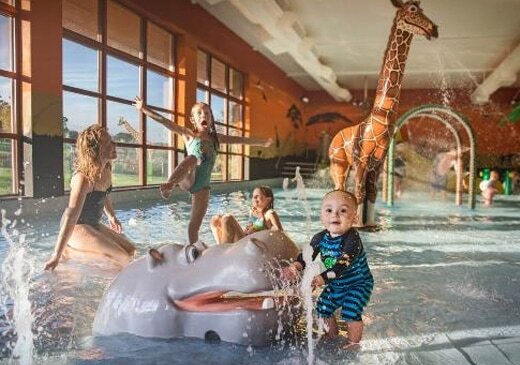 Mingle with dragons, defy gravity on rollercoasters, get up close and personal with sharks and find yourself face to snout with vampire bats at this world-class theme park. Imagine an entire theme park dedicated to LEGOS, the beloved children’s toy. 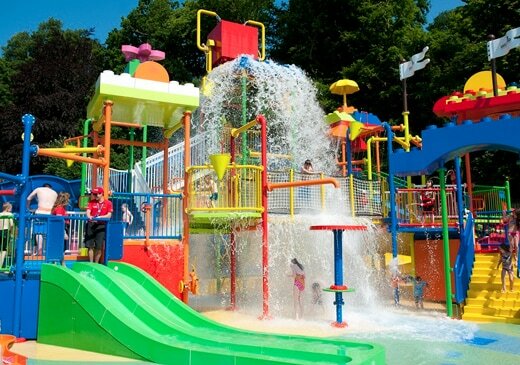 Boasting more than 55 attractions that encompass rides, shows and Lego models, this theme park full of excitement, creativity and imagination is the perfect choice for an unforgettable day of family fun. 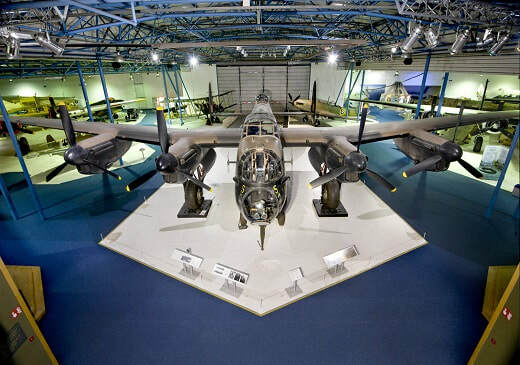 This free attraction is the only aviation museum in all of Britain. Exploring the science of flight and the RAF, the museum features more than 100 aircrafts, aviation and wartime memorabilia and exhibits ranging from the earliest balloon flight to the most technologically advanced Eurofighter. Rising 135 metres into the London skyline, the world's tallest cantilevered observation wheel offers stunning views of the Thames River, the Houses of Parliament and Big Ben. During the 30-minute ride, you will be able to see up to 40 kilometres in every direction on a clear day. 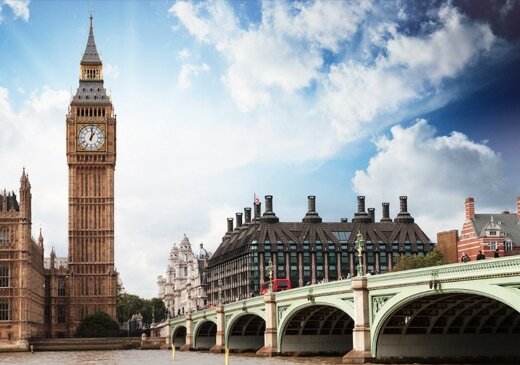 This iconic clock tower is one of London’s most famous landmarks and a can’t miss during any visit. The tower is especially stunning in the evening when all four clock faces are illuminated. 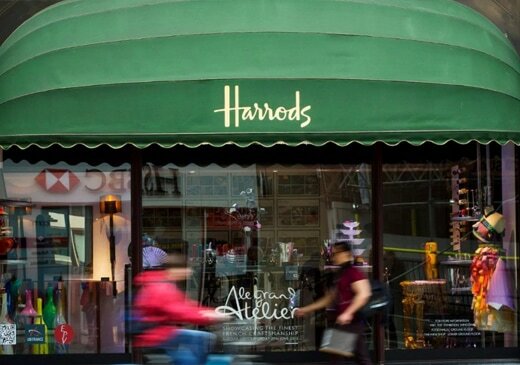 London’s most prestigious luxury shopping destination for more than 160 years, Harrods features impeccable service, seven floors and 330 departments with the most exclusive products in food, fashion, homewares and technology. Piccadilly! London's principal Shopping Streets, Dining and Entertainment. Its landmarks Fortnum & Mason, the Royal Academy, the RAF Club, Hatchards, the renowned Piccadilly Circus and the memorial fountain and statue, which is popularly, though mistakenly, believed to be of Eros! Close proximity to Regent Street, Oxford Circus, Soho and much more waiting for you to explore.